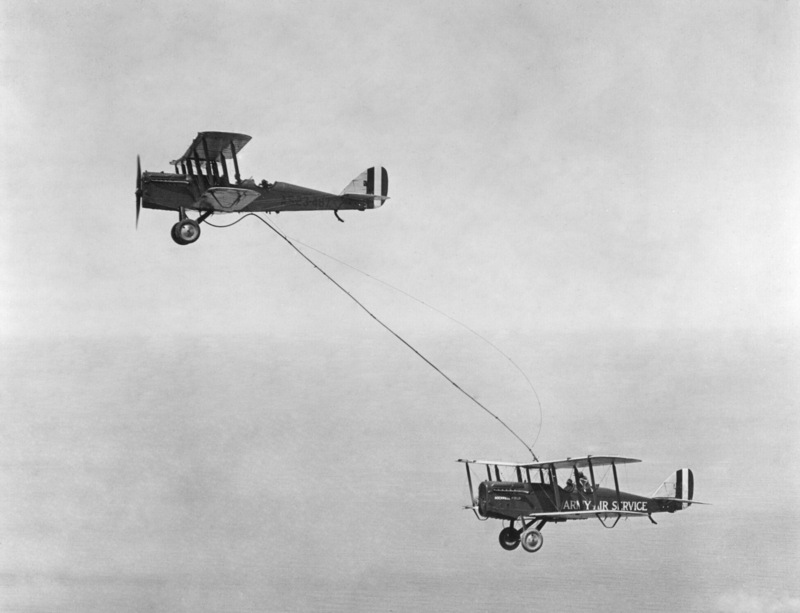 Been to dancing events at a place in Dorset which, so far as I can tell, invented mid-air refuelling in the early days of aviation. The social club is covered in pictures showing biplanes refuelling,and other planes, right the way to the present day. Fascinating.